Best Story of the Year Goes To A Darling Secret! I'm delighted to announce that A Darling Secret won Best Story of the Year from Fantasia Reviews! I'm incredibly honored to win this title for the second year in a row. Thank you to everyone who has read my books and supported me. You guys rock! JD Estrada reviewed A DARLING SECRET today, and I couldn’t be more thrilled! What a wonderful way to start the day. "Just GETTING to this realm is amazing." 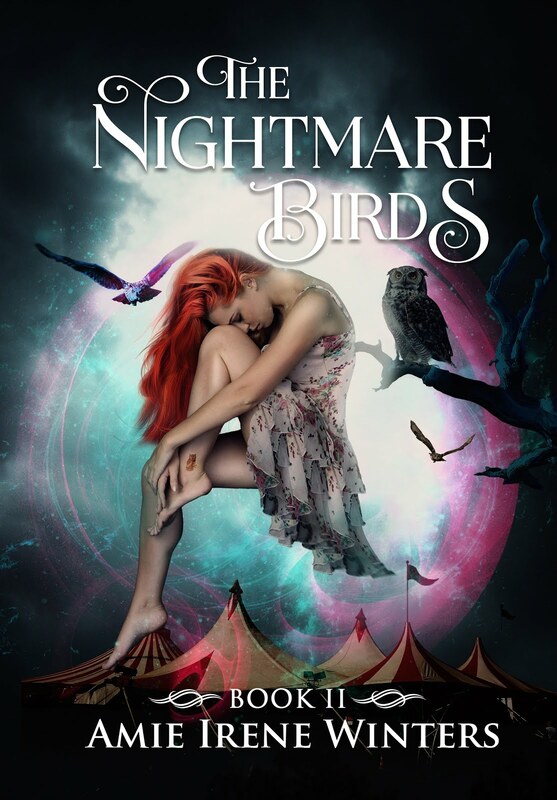 "A terrific read through and through." 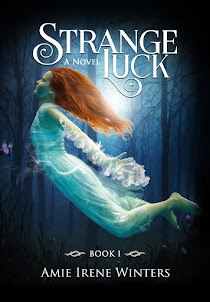 "Winters once again delivers a highly imaginative adventure to close out the Strange Luck series." Secrets Behind The Book - NEW VIDEO! New video! 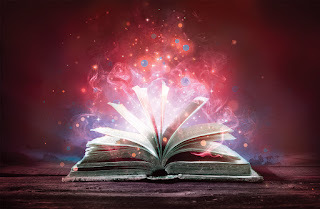 Learn the surprising (and funny) secrets behind the YA Fantasy book - A Darling Secret. "Winters has always had a knack for setting a convincing stage, and this work is no exception. 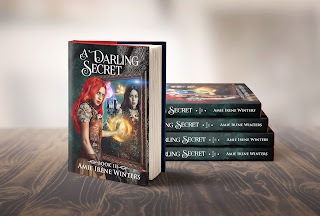 Then she takes it a step further, twisting the whole thing about and giving us something of a surprise, demonstrating more than just her world building, but her ability to tell a darn good story." "Holding nothing back, Miss Winters has become more imaginative and daring in her storytelling, building a world, slowly disarming us and allowing us to appreciate the boldness of the world that she has built. This marks the darkest entry in the series, though it is no less fantastic." "A Darling Secret Is A Darling Finale." 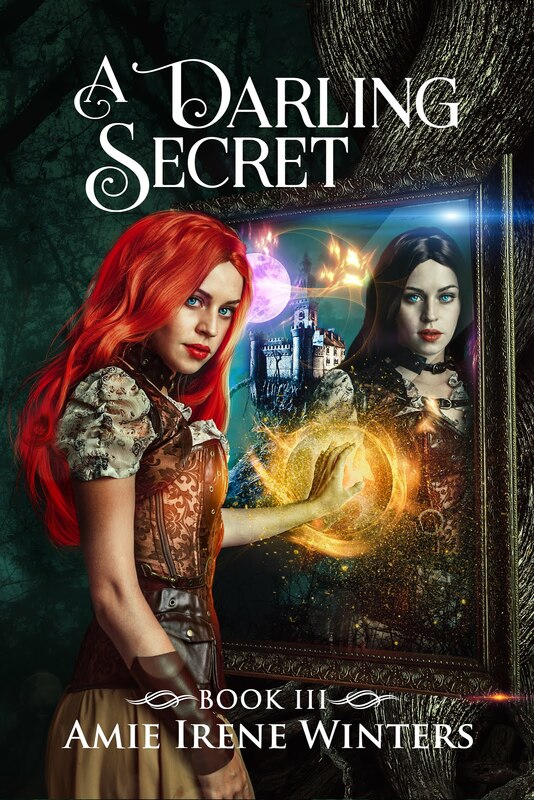 Read what else Fantasia Reviews had to say about A Darling Secret in their lovely review.